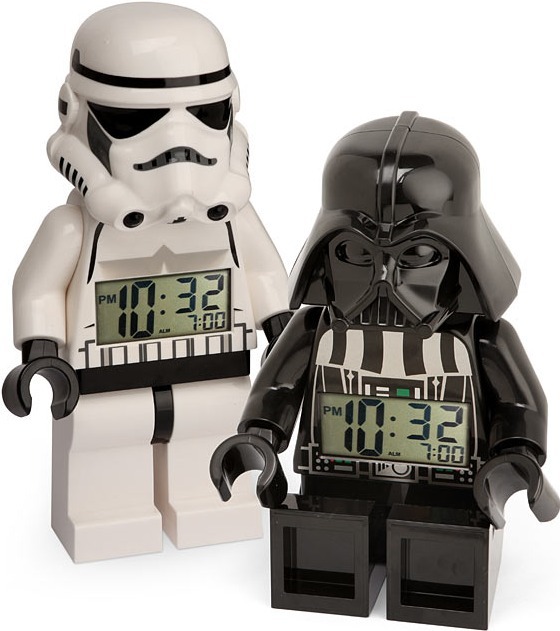 These digital Star Wars alarm clocks features a design inspired by the popular plastic mini figurines from the Danish toy manufacturer LEGO. 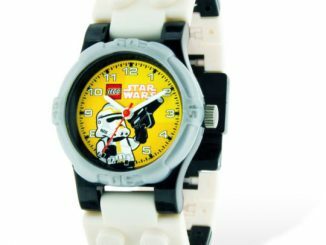 There are two models available: Darth Vader and Stormtrooper. 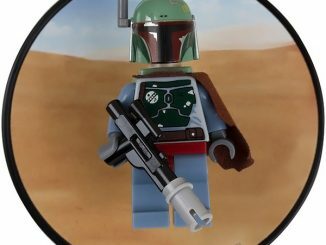 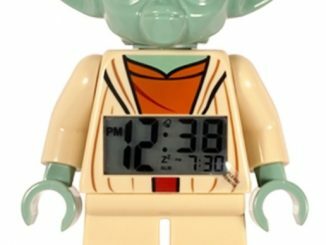 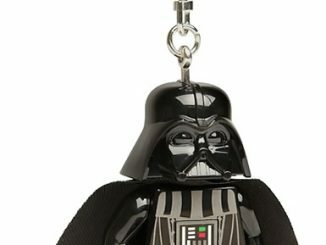 At ThinkGeek they are selling the Star Wars LEGO Minifig Alarm Clocks for $29.99 a pop. 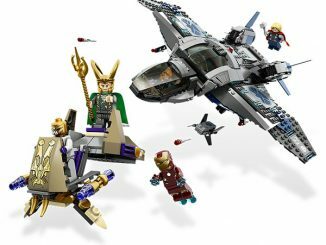 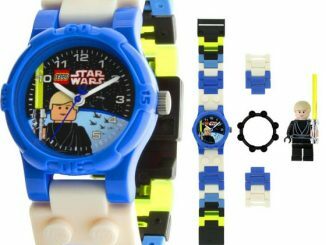 This is just the gift I would give my 6-year-old grandson. 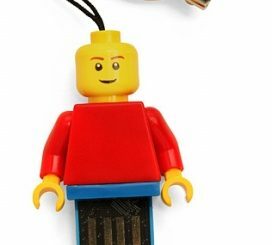 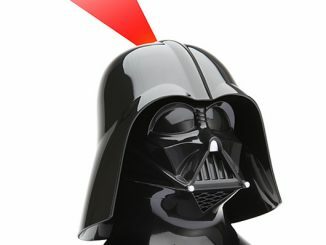 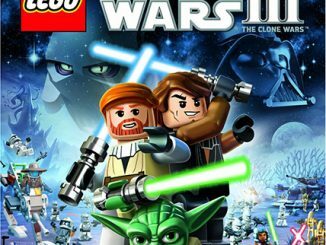 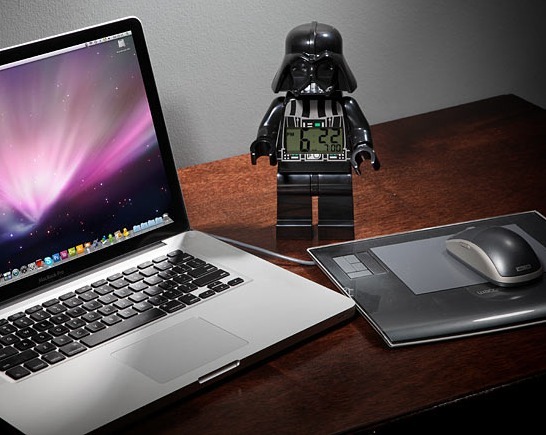 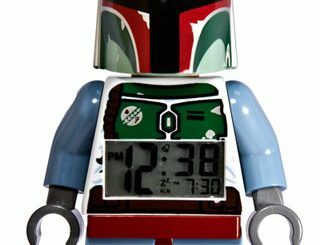 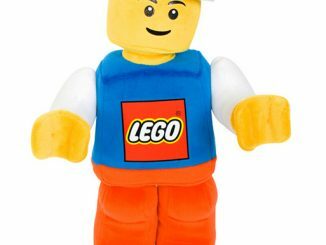 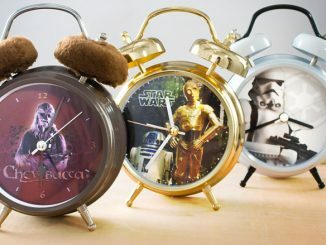 He would be delighted to wake-up in the morning, and see a Lego alarm clock from Star Wars on his end table.